Are you sure you want to view these Tweets? Viewing Tweets won't unblock @Highersite. 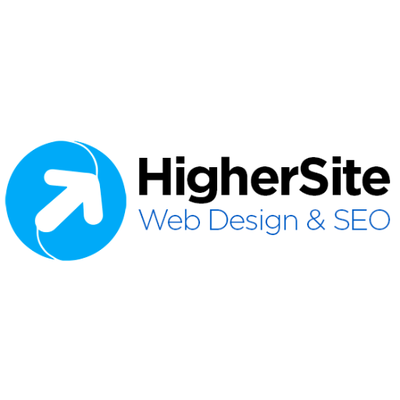 New website design for Higher Site coming soon. In December I went to the iPhone. Very Happy. Got my pre today. Wow! Owner/Operator of successful,prospering Plumbing & Heating company serving Brockton, MA and all surrounding areas. I am #1 on the Waiting list for Pre at Best Buy in Kingston, MA. The store had 2 units. I was 30 sec late on being 2nd in line.